Made with chocolate and the highest quality all-natural ingredients, our hot chocolate mix is sure to please young and old alike. 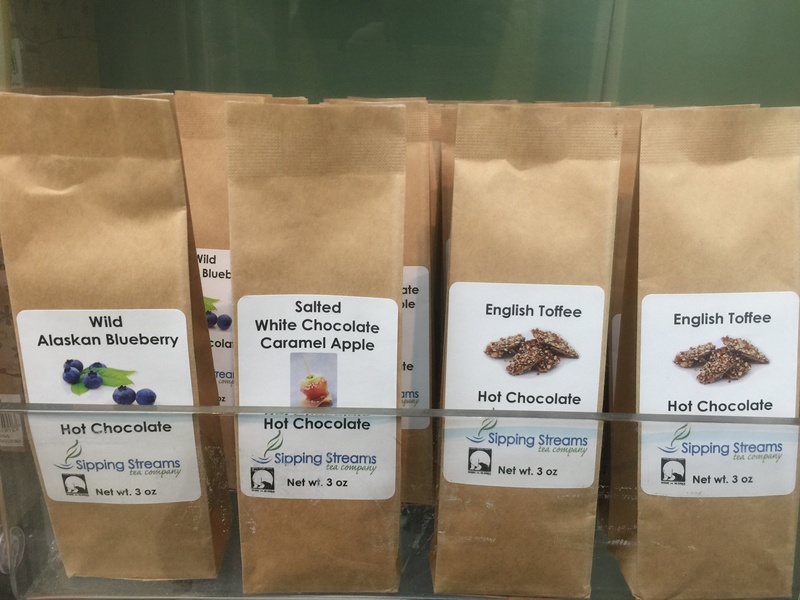 Sipping Streams’ hot chocolate is the ultimate hot chocolate indulgence that delivers a rich, smooth, and unique drinking experience. 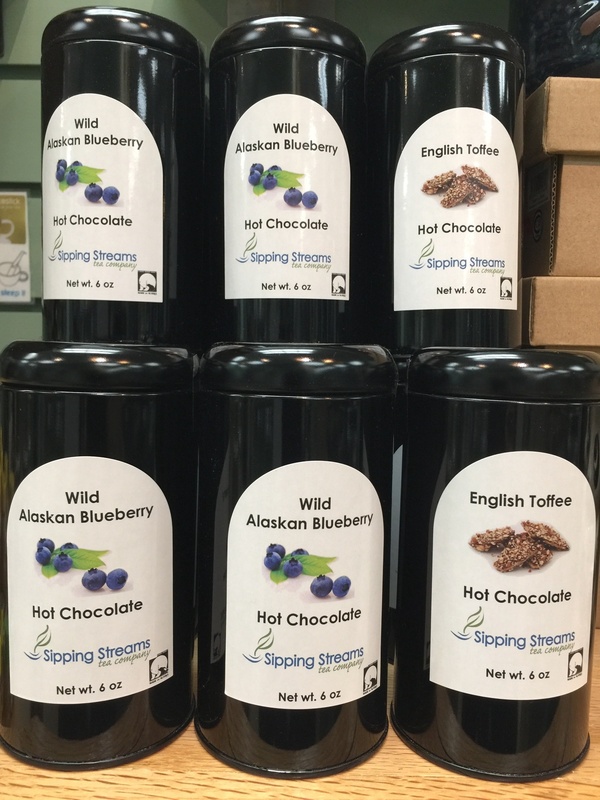 Wild Alaskan harvest blueberries with dark, rich chocolate make this an extremely fine treat! Nutty toffee infused with rich dark chocolate for a smooth sweet hot chocolate. flavor that is sweet and salty.